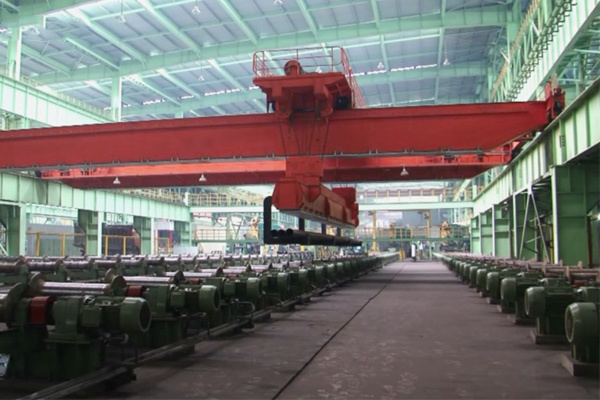 This 320t overhead crane is the biggest metallurgical foundry crane ever made in Henan Province, China. Main structure of the 320t foundry crane is with 4 girders and 6 rails. This intelligent steel pipe distribution overhead crane is used to distribute steel-pipes in production line before the steel-pipes being sawed. It can transport steel pipes from one roller table to any places intelligently. 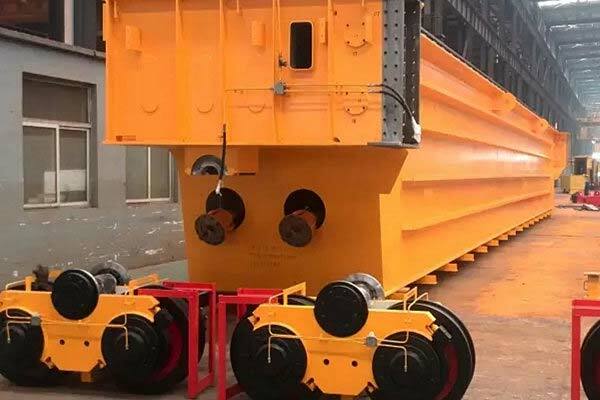 Rail-type container gantry crane is consists of the steel structure, lifting mechanism, micro-transfer mechanism, anti-sway system, travelling mechanism. 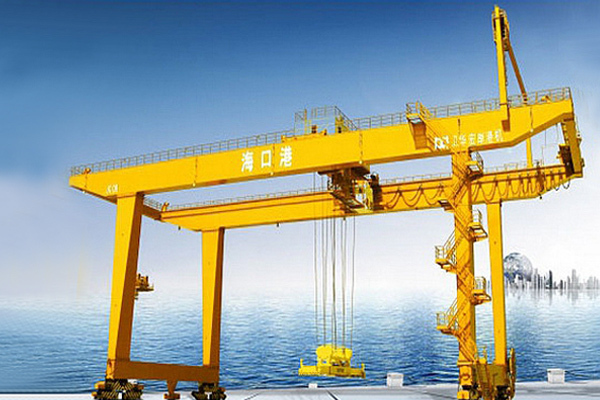 Container Rail Mounted Gantry Crane can be used in inland terminals, container yard, rail freight station, coastal freight yard and frontier wharf. As the contractor of the port crane project of Laem Charbang Port, PAT, Thailand, Weihua is carrying out the production and test of port cranes in Zhangjiagang port production base. The production process is in strict accordance with international standards to ensure successful delivery of the cranes.